RIMMEL LONDON NOW IN MALAYSIA! Beauty Enthusiast, if you have been following my social media, you would know that Rimmel has made its way back into Malaysia, to fill the hearts of Malaysian beauty enthusiast to explore and create amazing looks with Rimmel cosmetics, UK's No. 1 cosmetic brand. With Cara Delevingne being one of the faces of Rimmel, it's pretty hard to resist to not get your hands on the Rimmel cosmetics range. To celebrate Rimmel London's arrival, Rimmel threw a huge launch party in Malaysia, bringing the vibes of London City for one night to celebrate with VIP's, influencers, partners, s, and guest. It was truly an honor to witness such an exciting occasion, and trust me when I say that the Rimmel collection will be for those who dare to stand out. With Rimmel London, its all about unleashing your alter-ego through self-expression with the launch campaign with the hashtag of #makeupyourownrules. The party even had a makeup bar, just in case we need to change our look. Who would have thought that cosmetics could do so much empowering to an individual? Rimmel London has been a well-known brand to many for encouraging beauty enthusiast to explore and create their own beauty rules and looks. I mean like, you gotta face that Rimmel London has created an image of the quintessential London girl who is authentic, real, bold, confident and expressive. And since we're bringing all these vibes over to Malaysia, its time to show the world that an authentic Malaysia gild could be just as good. "The London Look Whatever you want it to be, no matter where you are in the world"
Now, I bet you might be wondering what the party was all about, am I right? Well, let me spill the details for you. 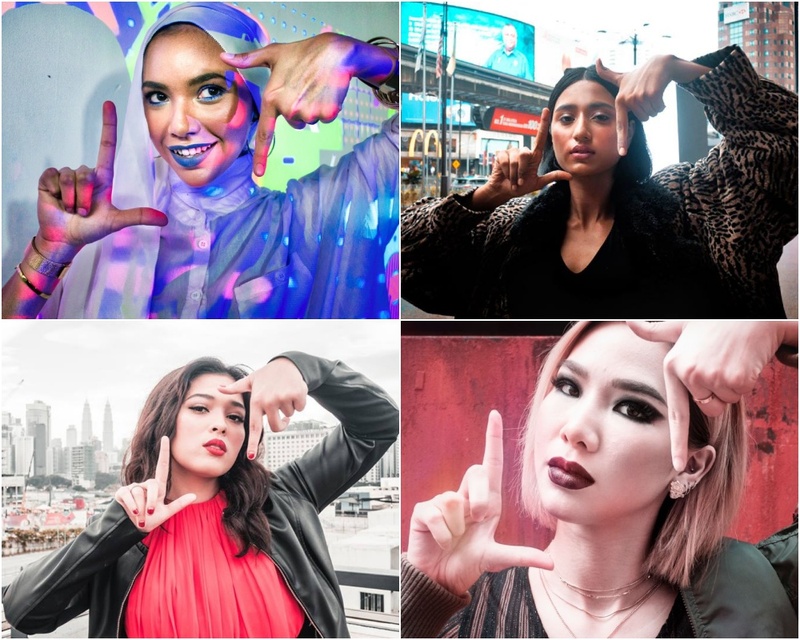 The exclusive party has planned the party for the top beauty influencers, social media stars and invited guest to celebrate the arrival of Rimmel in Malaysia. 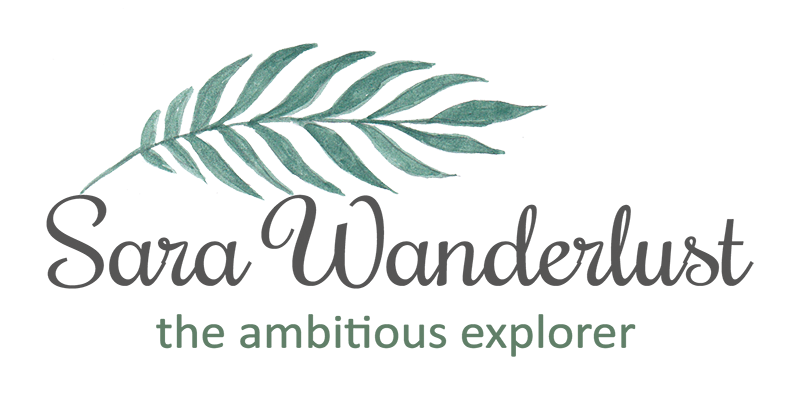 Being present during the event, I would have to say that the party was super exclusive, featuring tons of photo-worthy places, fun activities to find your perfect shade, and of course, what's a party without a photo booth? Amazing photo-worthy booths to take pictures. Rimmel London highlighted four iconic London Looks to tease beauty enthusiast of what kind of looks they can play around with Rimmel London Cosmetics. With 4 different looks to suit different characters, you will definitely find a favorite look that you would want to re-create. The 4 looks featured are namely, Spotlight Grunge, Experimental Hipster, Fearless Chic, and Edge Street Glam. No matter what occasion there is in your lifestyle, there is always a look that would set up bring out your inner mood, character, and attitude. With Chacha Maembong, Ashley Lau, Nina Khalil, and Rubini Sambanthan as the Rimmel Rebel Squad of the night, it really impressed many attendees to be inspired with these looks that have been created by makeup artist, Noriana the Face Designer. Setting a trend to do the London Look pose, I have to say that each of these looks created was well created to suit each of their characters. From posh uptown to trendy street style. So what are you waiting for? Don't miss out on this exciting arrival of Rimmel London in Malaysia at selected Watsons and Guardian Stores in West Malaysia. Psst, I was also told that the Rimmel London's current hype would be the new 'Stay Matte Liquid Lip Colour' which comes in 15 different shades for long-lasting boldness, AND the 'Brow This Way' to get your brows lookin' on fleek. If you already got yourself a set of Rimmel London cosmetics, do tell me what is your favorite products pronto, and if you haven't, you could also get the latest updates by following their social sites for more info.